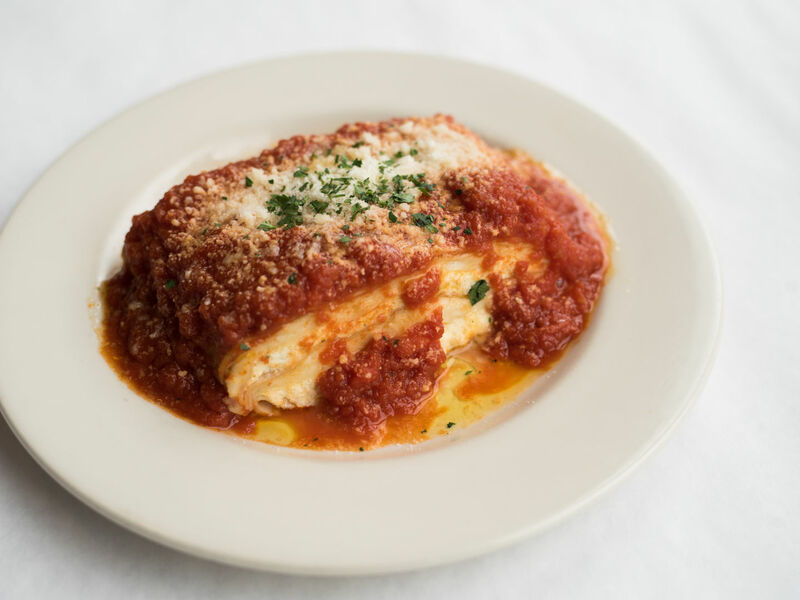 We offer our pans of handmade lasagne, orders of meatballs, our famous Pomodori al Forno, antipasto plates with cheese, salumi, olives, caponata, and crostini, plus desserts like chocolate truffle cake, lemon tart or biscotti. Let us give you a hand with your dinner parties at home. Typically 72 hours notice is needed for large catering orders. Call for pricing and to make your orders. 206. 329.8005. 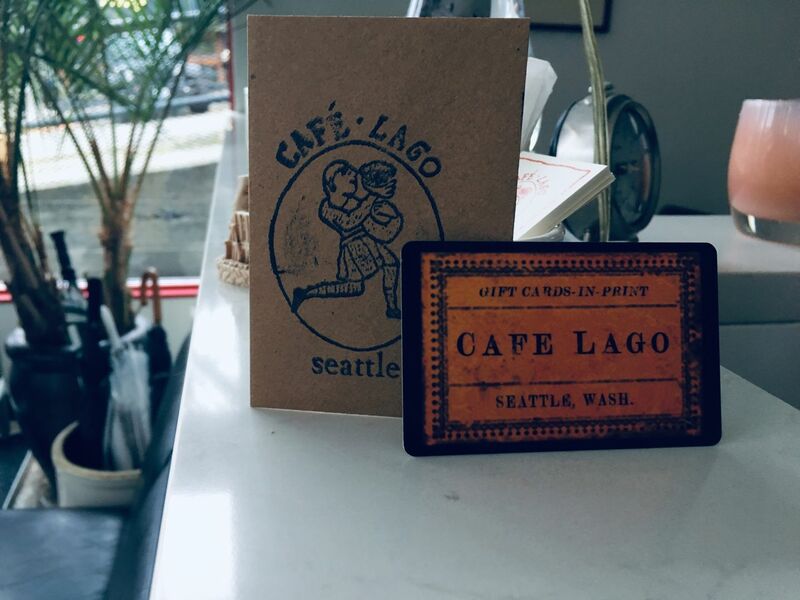 A Cafe Lago gift card makes a wonderful present for your loved ones. Gift cards are available for purchase by phone after 5 PM daily. Please phone us at 206.329.8005. 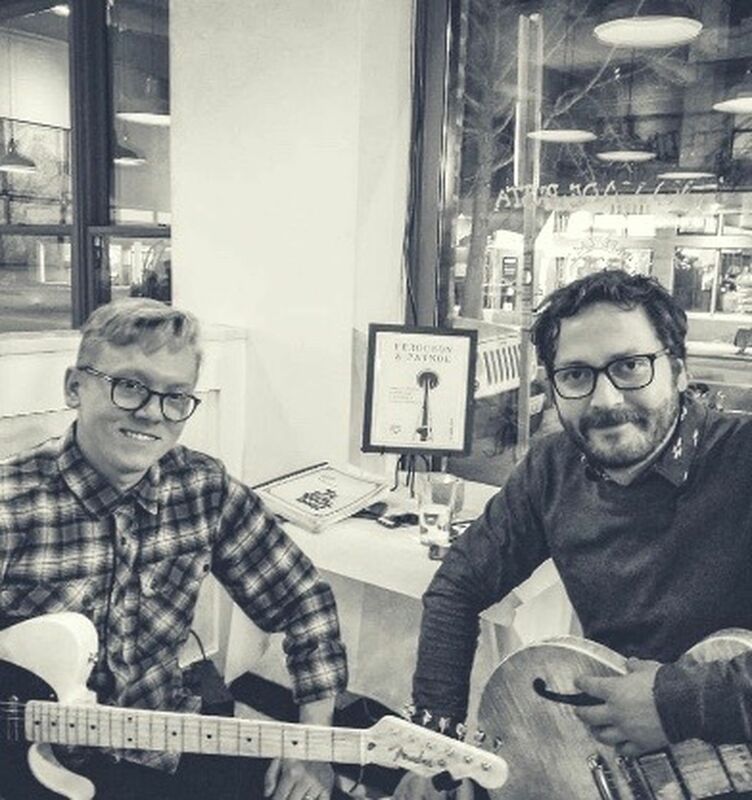 Every other Tuesday, Ferg and Patnoe will delight us with jazz standards played on guitar. Both guys have worked as servers at Lago, their style and choice of songs reflect their knowledge of the atmosphere and vibe of the restaurant. We feel it brings Cafe Lago to an even dreamier level. Call us to see if Jazz Night is falling on the Tuesday of your visit. Please join us, we'd love to have you! 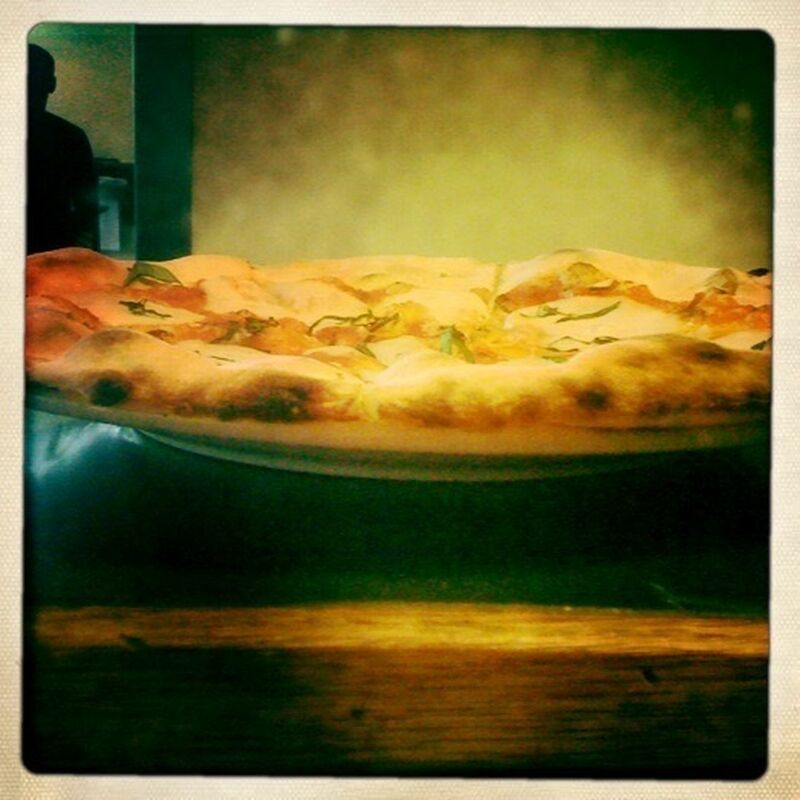 Every Monday, every wood fired pizza is $10. And so are the Gnocchi in Vodka, Cream, Tomato! Such a deal! What a great time to come to the Lago with the family!